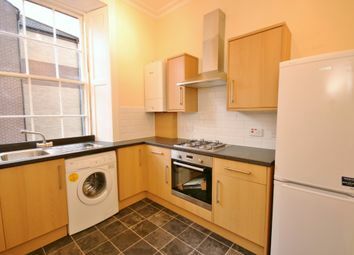 **Available 7th June** Very spacious furnished two double bedroom second floor flat in prime residential area just round the corner from the Meadows. 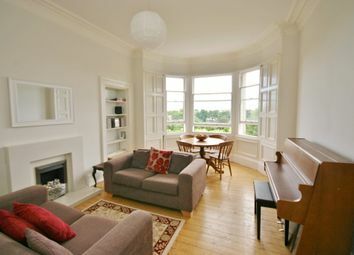 **Available 6th June** Beautifully appointed top floor furnished two bedroom flat with lovely views over the Meadows. 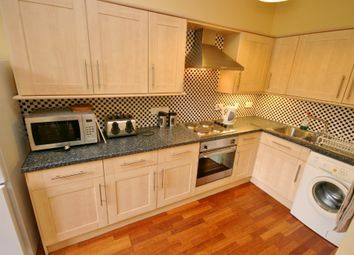 2 double bedrooms, open plan living/dining room, fully fitted kitchen and bathroom. Deposit £1350.